THE assembly is to lose several of its most high-profile members with newly-elected Ulster Unionist MPs Danny Kinahan and Tom Elliott, and new Sinn Féin MP Mickey Brady expected to stand down. 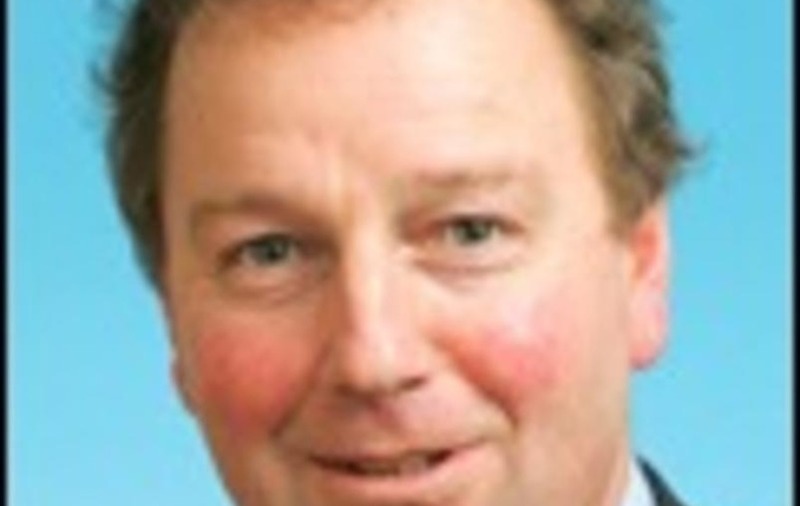 Mr Kinahan confirmed shortly after he was elected yesterday morning that he would stand down from his assembly seat "at the earliest opportunity", to allow him to devote his time to Westminster. Mr Elliott and Mr Brady are also expected to stand down, in line with their parties' policies on double-jobbing. SDLP MP Alasdair McDonnell, who has held a dual assembly and Westminster mandate for ten years, has indicated he will step down from his assembly seat. Mr McDonnell had been criticised in the past for holding down two demanding public jobs. Next year, restrictions on "double jobbing" will prevent politicians from holding seats in Westminster and Stormont at the same time. Former East Belfast MP, the Alliance's Naomi Long, narrowly missed holding on to her seat, thanks to a unionist pact in the constituency. But as the party's most high-profile representative, there is speculation she will stand in next year's assembly elections in May.